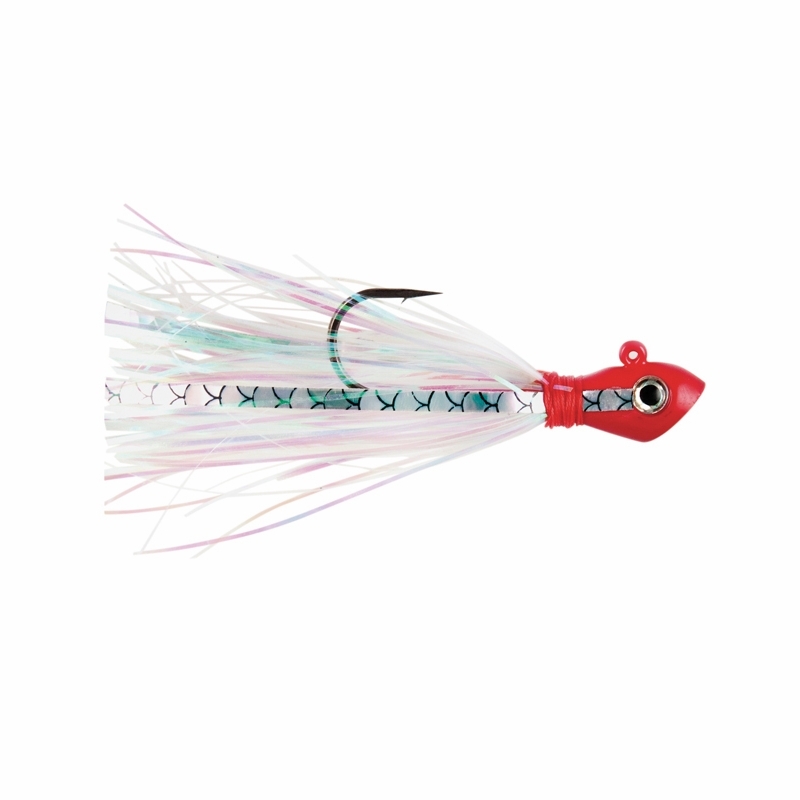 - Select Option -1/8 oz.1/4 oz.3/8 oz.1/2 oz. 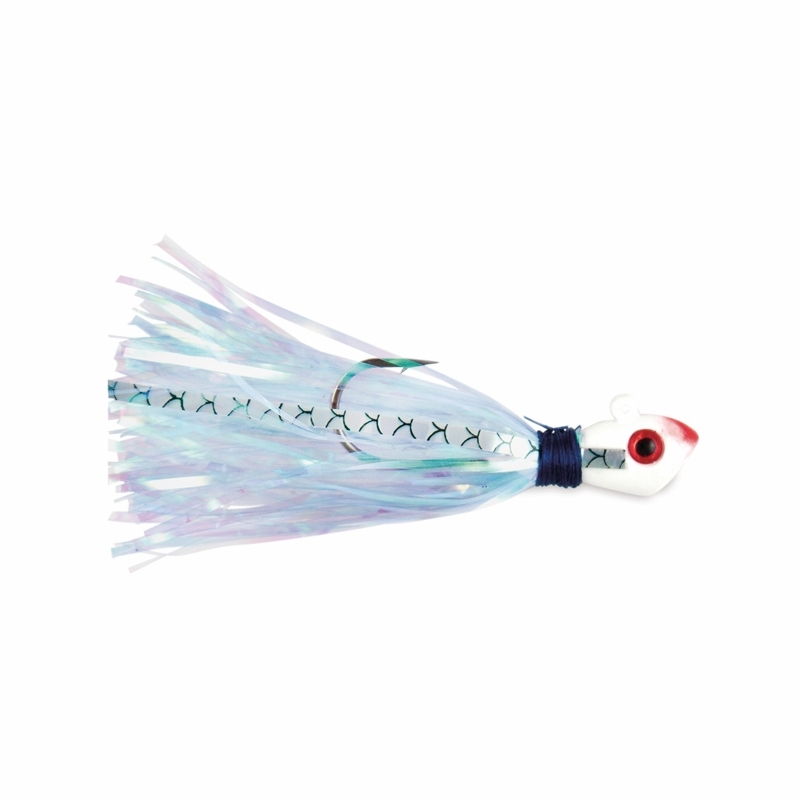 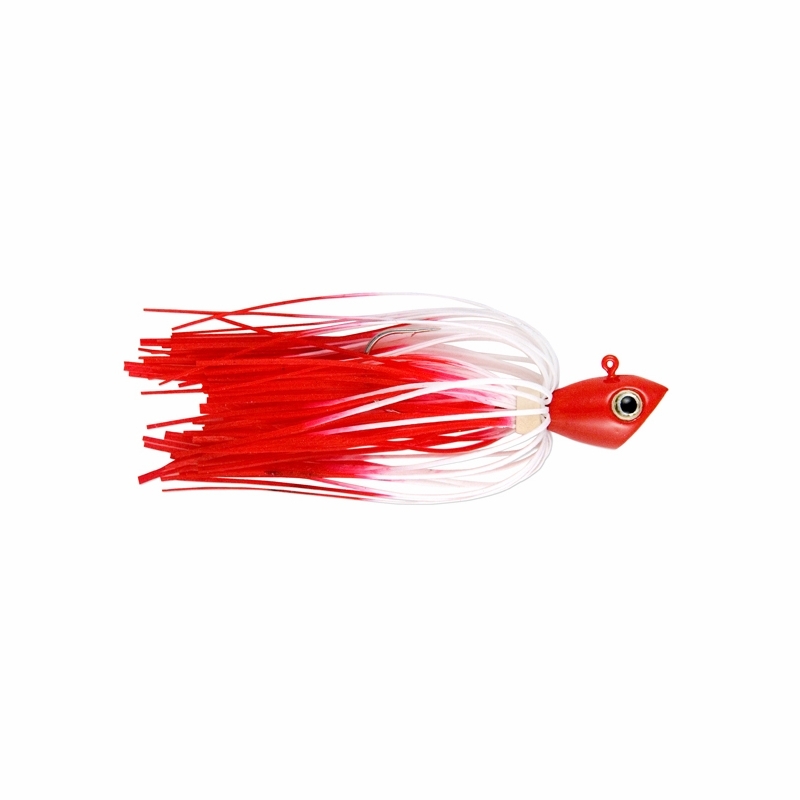 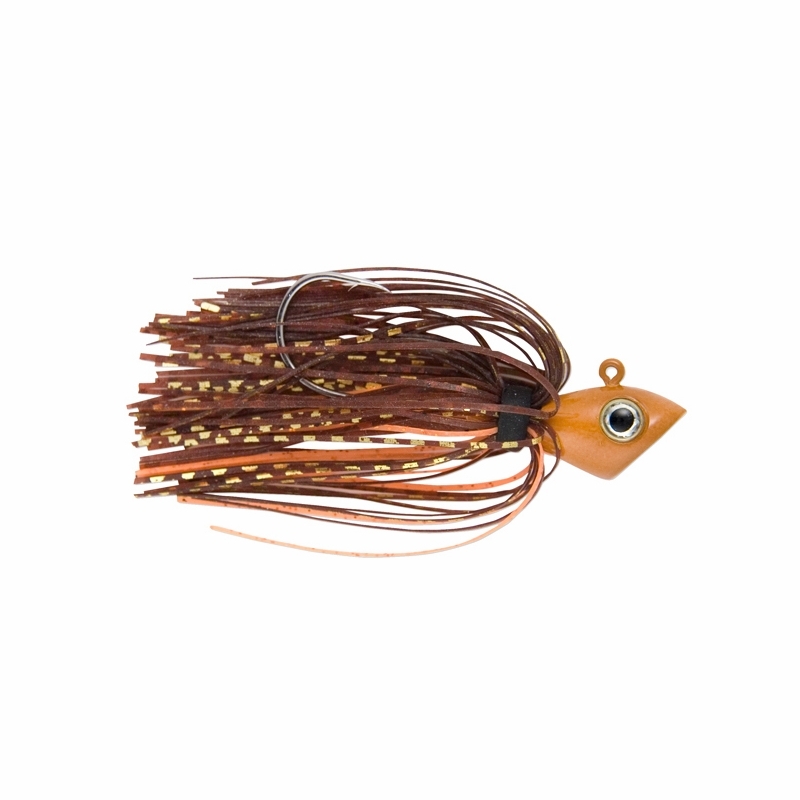 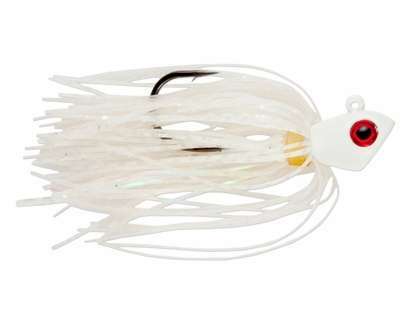 The C&H Lures Alien Jig Inshore Series is the perfect jig to use along with your favorite soft plastics and scented baits like Berkley Gulp when targeting inshore saltwater species like redfish, trout, flounder, spanish mackerel, and more! 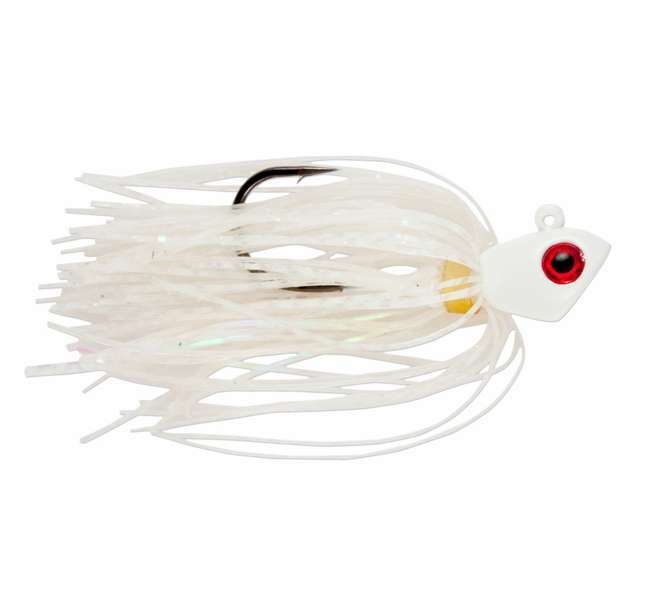 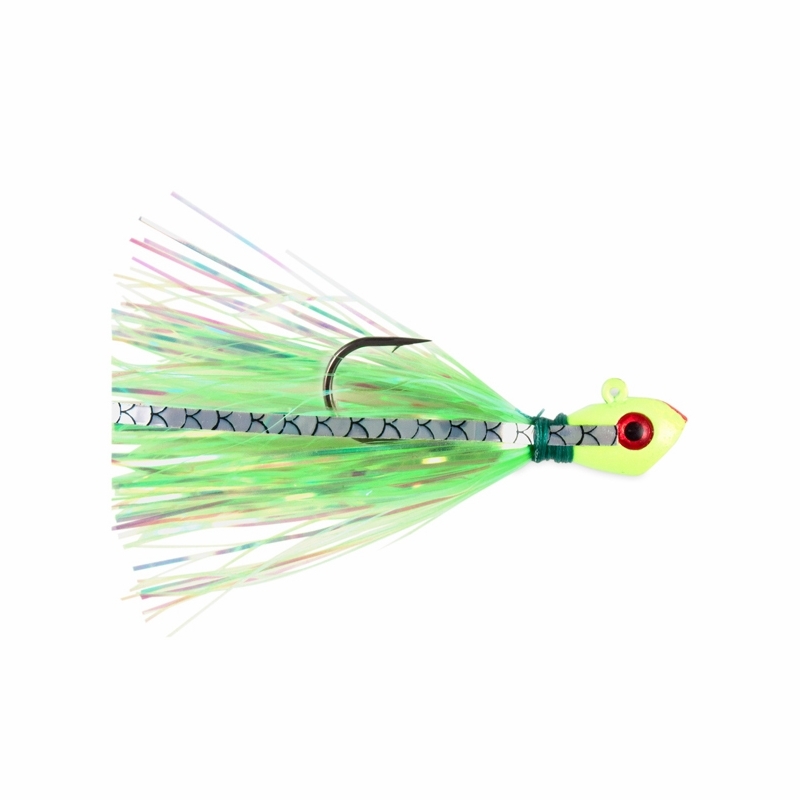 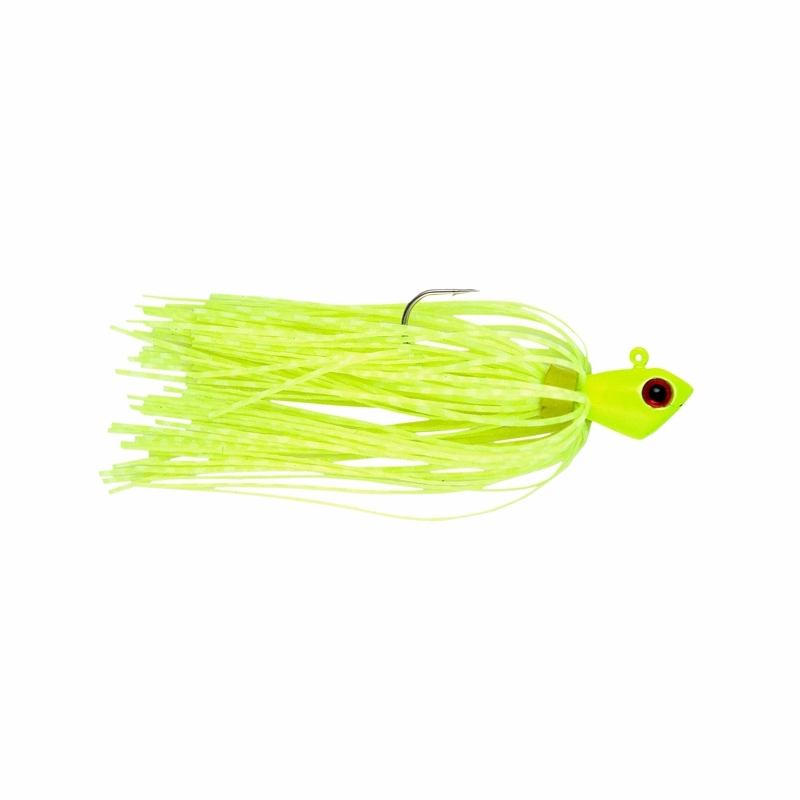 With 4 sizes including 1/8oz, 1/4oz, 3/8oz, and 1/2oz, and extremely durable silicon skirts available in all of the most popular inshore colors like white, chartreuse, and new penny, the Alien Jig Inshore Series is set to take bucktail style jigs to the next level.